10min walk from JR Kawasaki Station. New, Clean and Commodious. Malls, supermarkets, pharmacy shops, and banks are nearby. Many amenities, restaurants and bars are located around Kawasaki station. 10min walk from JR Kawasaki Station. 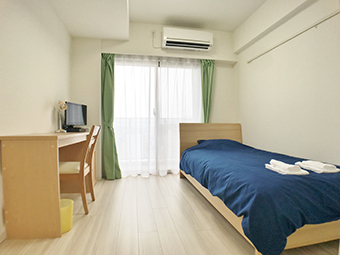 13min walk from Keikyu Kawasaki Station.